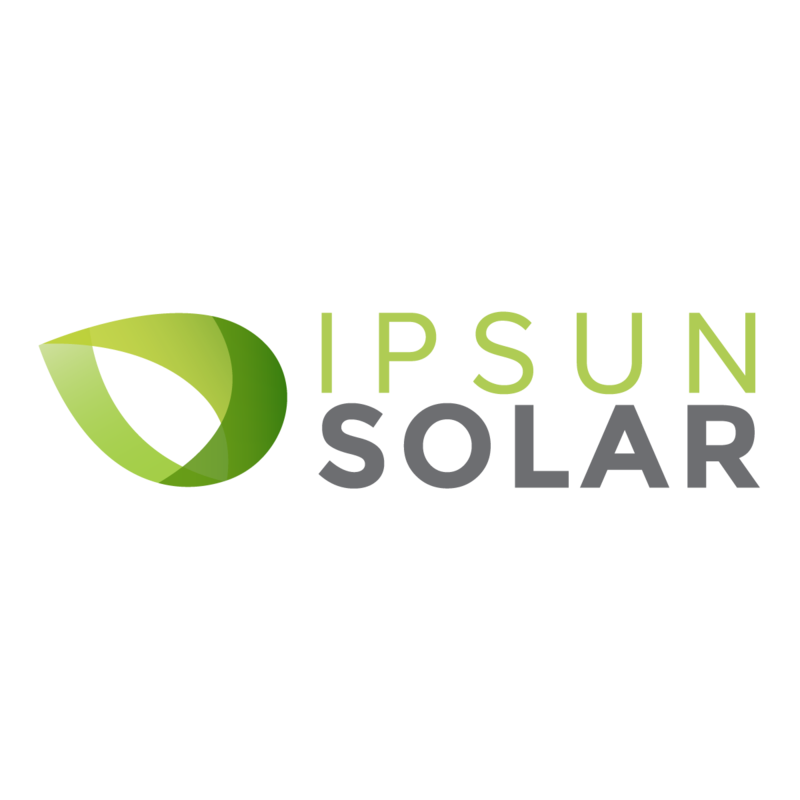 Ipsun Solar is one of the fastest growing solar installation companies in the DC region and is a member of Amicus Solar Cooperative as well as a Tesla Certified Powerwall Installer. The Inside Sales Specialists will be located at headquarters in Washington, DC in the Dupont area and will work closely with our Director of Sales to handle the leads coming in with from all markets. You will be working with our inside and outside sales team. We are looking for highly organized individuals with customer service experience for an internship with the potential to lead to a full-time position in under 3 months.